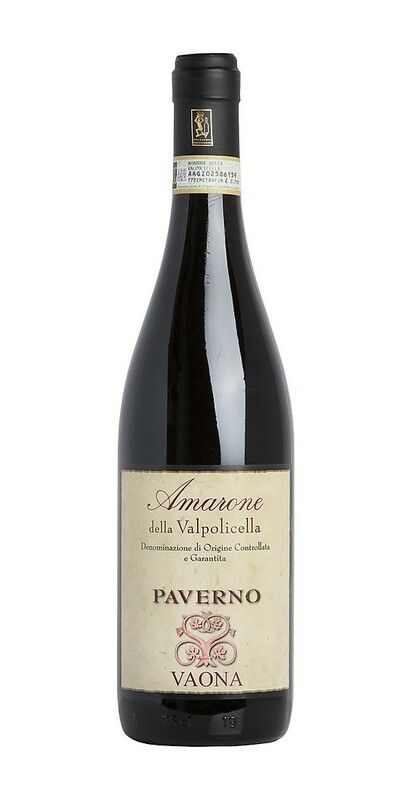 Amarone Classico DOCG "Paverno" Azienda Agricola Vaona Odino is a wine from the Veneto region. 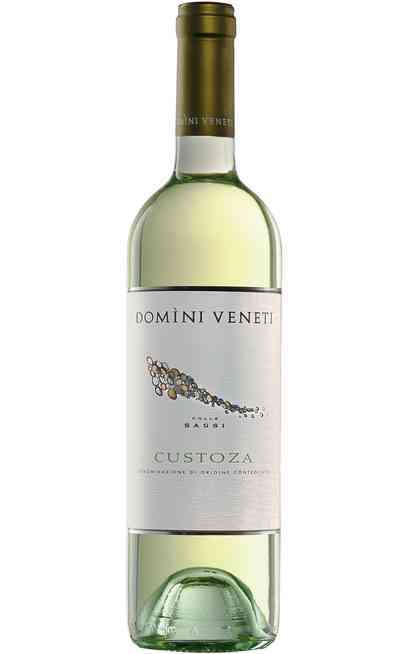 The grapes selected for its birth are: 40% Corvina, 30% Corvinone, 25% Rondinella, 5% Molinara. 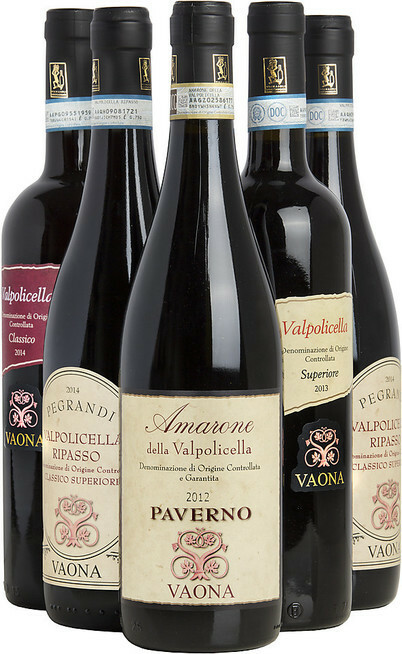 The grapes come from vineyards owned by the family Vaona, all vineyards with an average age of 25 years. The grapes are picked, selected and placed in wooden boxes where the withering is done strictly with the traditional method, this process has a duration of 3-4 months. 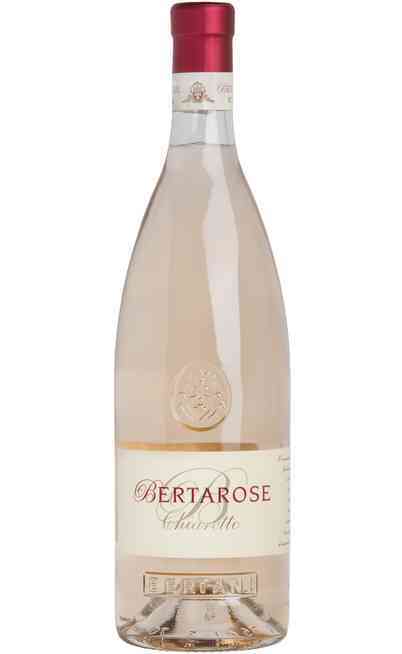 The maceration lasts about 10-12 days, after fermentation begins that lasts 35 rounds. 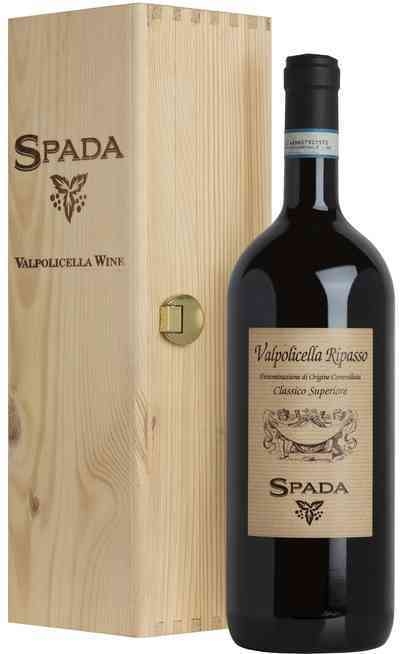 It is aged in oak barrels from 12 - 7.5hl and has a duration of 18 months. Once bottled, the wine continues its aging for another 5 months. 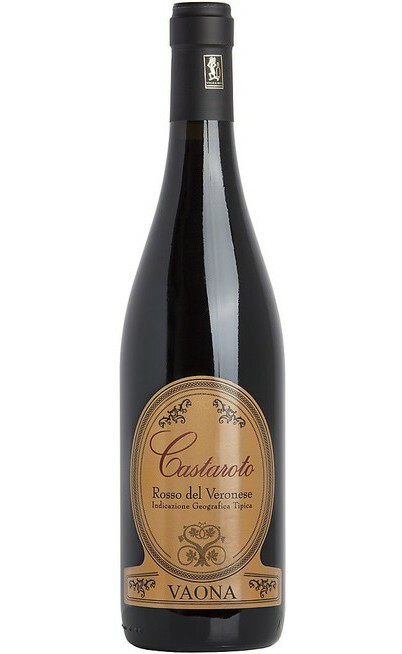 It displays a garnet red colour with some orange shades due to the long ageing. 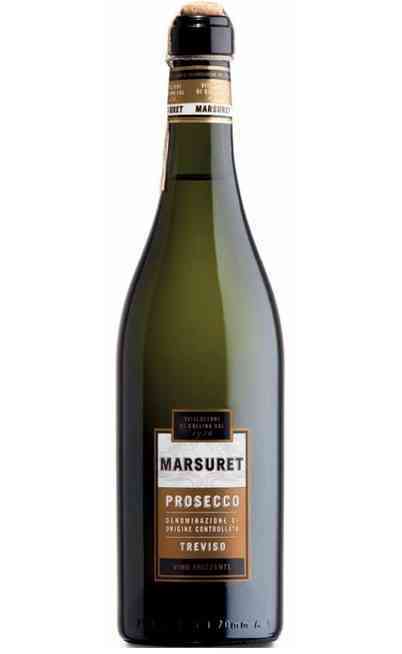 Bouquet is surprisingly wide and fragrant, merging ginger flavour, mixed berries and licorice notes. 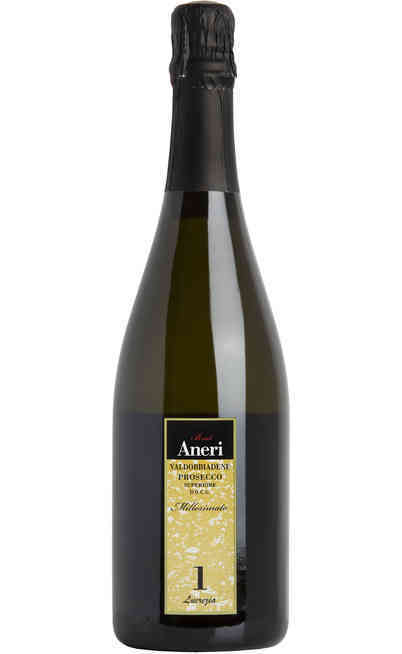 It presents a complex, balanced and robust taste. 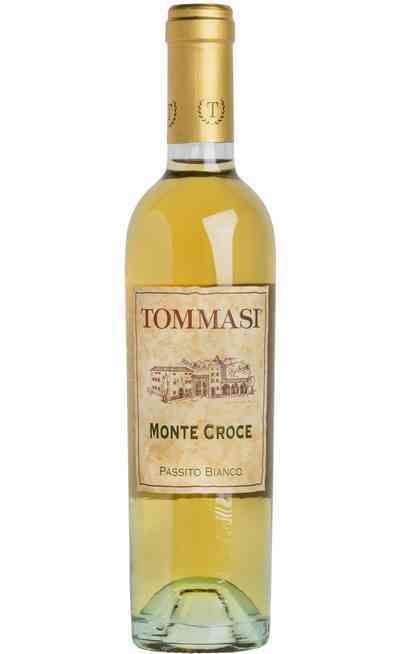 It perfectly suits with red meat dishes and aged cheeses. It should be served in a wide crystal glass at a temperature of 18°-20°C. A decantation of at least 1 hour is suggested in order to enhance its qualities.